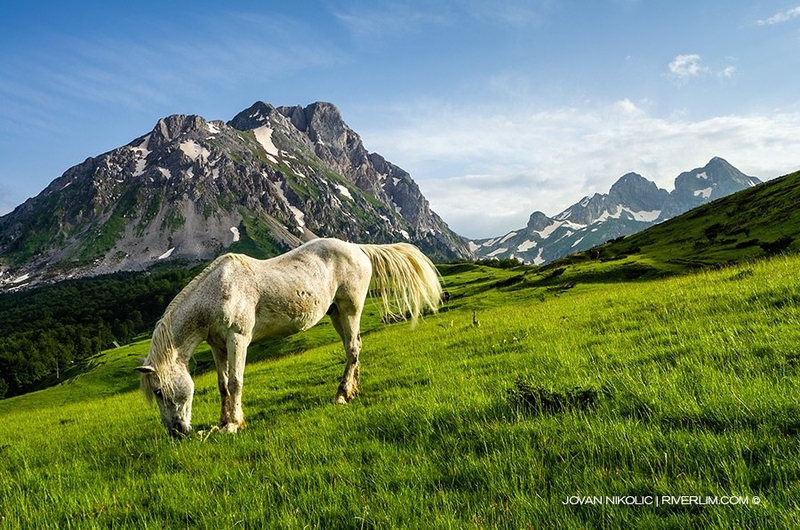 Impressive Mountain Range in the North-East of Montenegro! Surrounded by long, rapid rivers Tara and Lim and expansive mountains Bjelasica and Prokletije, Komovi consist of three mountain wreaths Kom Kučki (2487m), Kom Vasojevićki (2461m) and Kom Lijevorečki (2483). 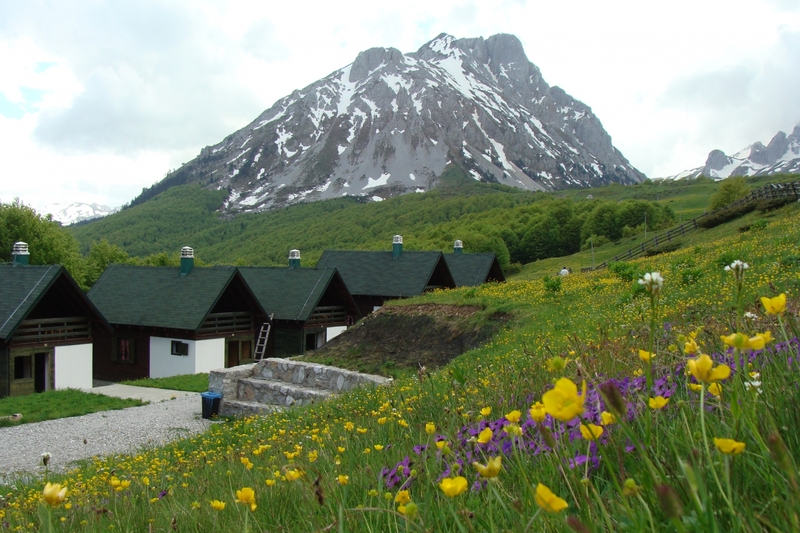 You can not stay indifferent in front of the magnificent nature of this mountain. The diverse and unique flora and fauna, countless springs and rivers, mountain peaks and the warmth and hospitability of the people living at the foot of Komovi are one of the reasons why this is one of the favourite places for tourists from all around the world and they are always happy to come back. It is a real heaven for passionate hikers because the terrain is accessible, so if you’re an experienced hiker you will not need a guide, just a route map and some good will. 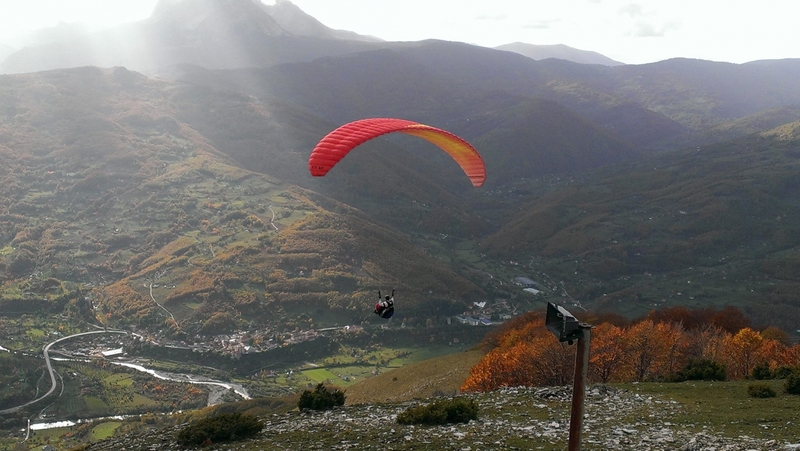 Tourist resort Eko Katun Štavna (Ecological complex of renting houses) is situated 25 km from Andrijevica, at the altitude of 1800 meters at the spacious plateau Štavna, surrounded by the magnificent mountain peaks, with a breath-taking view. 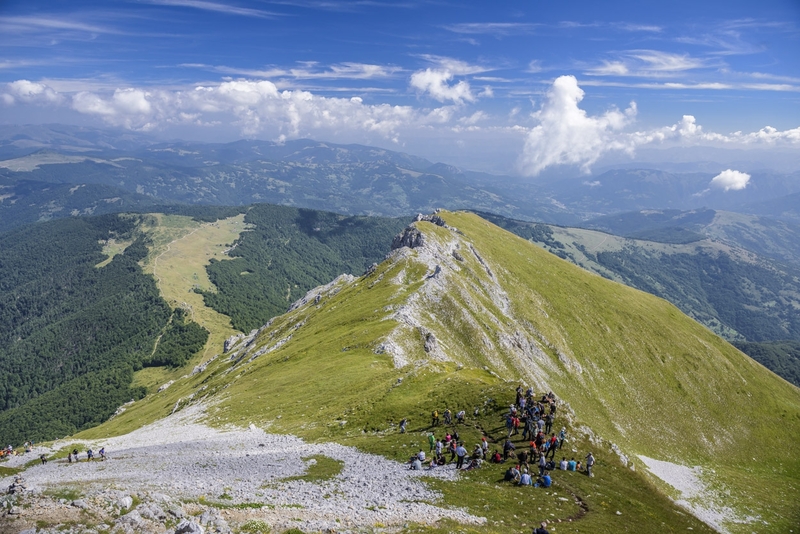 Eko Katun Štavna is an ideal point for hiking and walking tours by the mountain wreath of Komovi. Visitors can enjoy skiing on the slopes of Štavna, thanks to the 400-meter ski lift. 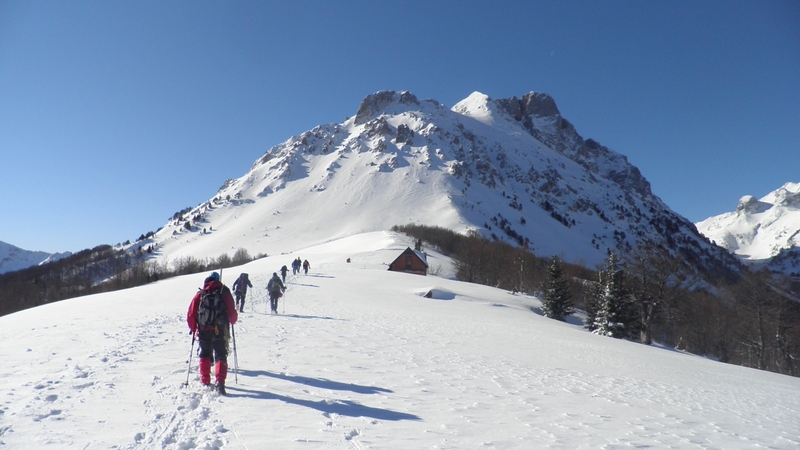 The offer of a professional mountain guide is organised, as well as the activities of harvesting the medical herbs and forest fruits- blueberries, blackberries, and strawberries; hunting and fishing and horse riding. 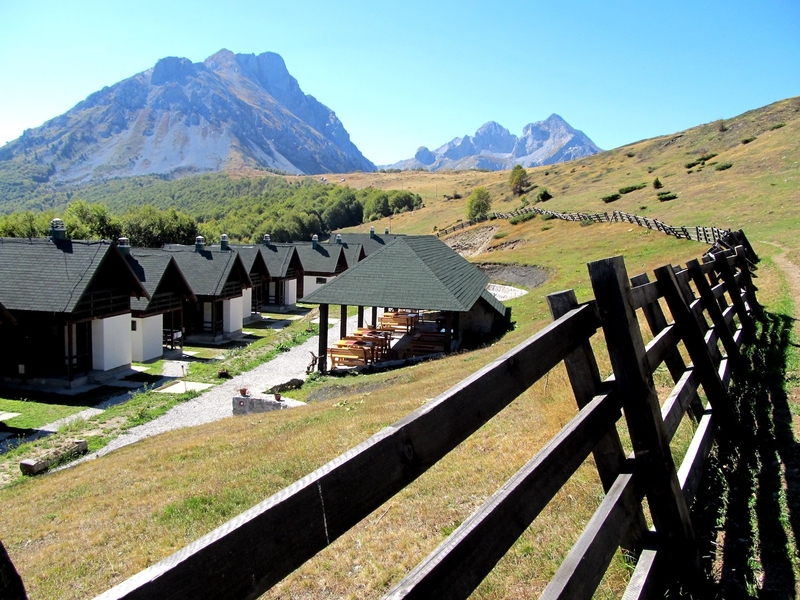 The settlement Eko Katun Štavna has 10 five-bed mountain lodges for accommodation, with bathroom and bed and living room on the ground floor and 4 beds on the first floor in the attic, with a terrace. Within the settlement Štavna on Komovi there is a restaurant with traditional cuisine, covered terrace, parking and a reception with the necessary accompanying amenities. 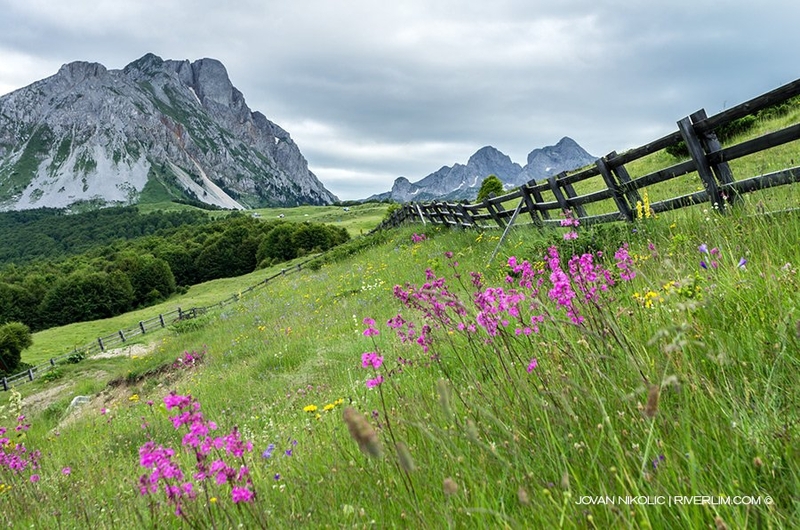 Eko Katun project is the first project in the field of sustainable tourism and ecology and represents the initial phase of development of eco-tourism in the area of Andrijevica municipality. The significance of this project is not only to realize the economic effects and market valorisation of the tourist potential but to represent the initial step in the development of healthy food production, domestic craftsmanship and other activities that make the basic preconditions for the stable development of tourism. With very affordable rental prices of bungalows and excellent traditional cuisine, guests have been given an active and unforgettable stay and completely resting holiday on the magnificent Komovi.